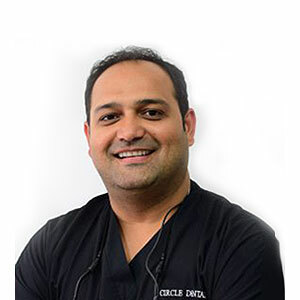 Circle Dental Care is situated close the Trafford Centre in Stretford. 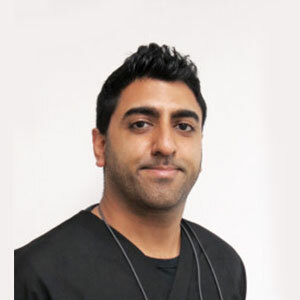 We offer both NHS and private dental treatments to patients in South Manchester. 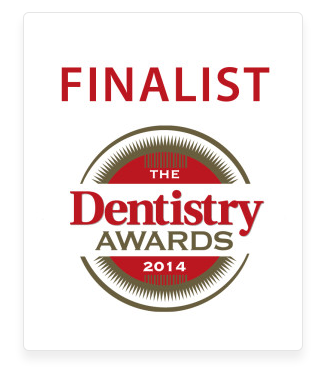 We are a small, friendly practice offering high quality dentistry to adults and children. 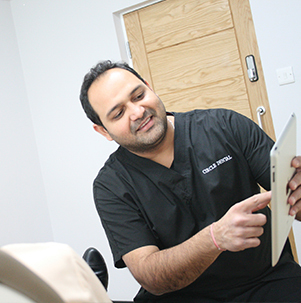 We have the latest technology to enable us to offer a wide range of procedures to help our patients achieve the highest standards of dental health. All of our patients are equally important to us and we are happy to offer NHS care to anyone who requires it. 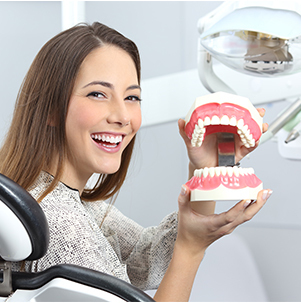 Also, we offer many advanced treatments including implants to replace missing teeth, Invisible braces to straighten teeth and a full range of cosmetic dental treatments which you can view in our services. Some of these treatments which are not essential to obtain dental health are available at the practice on a private basis only. We will be pleased to discuss the available options with you. We believe it is important to invest in continuing professional development. 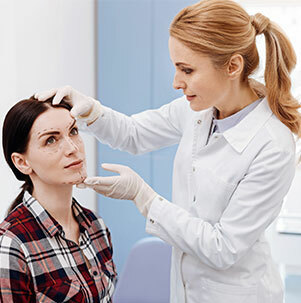 All our staff attend regular courses on all aspects of clinical practice. This keeps Circle Dental Care up to date on recent developments, which means we are constantly improving the quality of service you receive.